Rocket Lab debuts its Electron launcher from New Zealand. Los Angeles-based Rocket Lab is the first private company dedicated to small satellites—which can be anything from tiny, three-pound CubeSats to spacecraft the size of a washing machine. The two-stage Electron rocket can lift up to 500 pounds to low Earth orbit. Until now, smallsats have had to piggyback on rockets delivering larger satellites for better-paying customers, so they rarely got to call the shots. “They have no control over schedule and orbit,” Beck says. Rocket Lab aims to fix that. 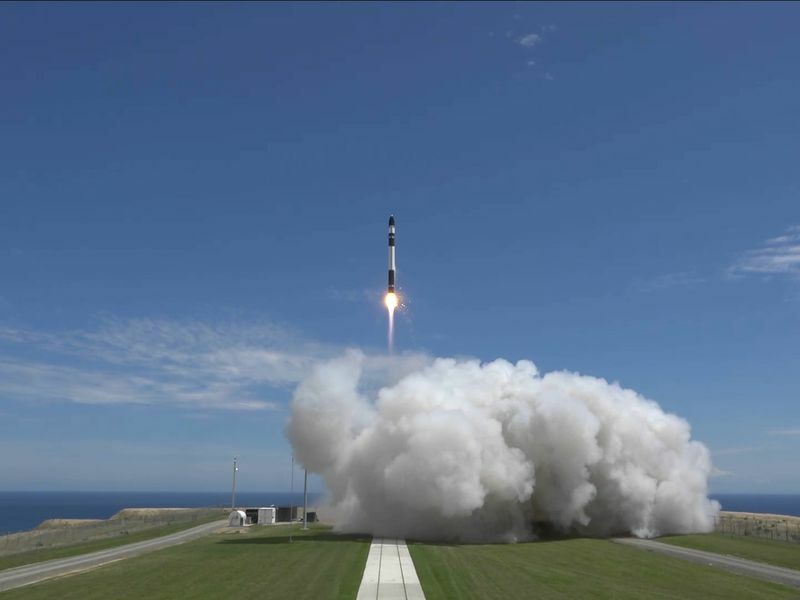 From the company’s launch pad on the east coast of New Zealand, rockets can reach a wide range of altitudes and inclinations to the equator to suit the smallsat customer’s needs. The potential market is huge. Today an estimated 200 small satellites are launched per year; Swedish space technology company AAC Microtec estimates that by 2023, the number will rise to more than 500. CubeSats, which have become much more sophisticated in the last decade, will make up a large percentage of the increase, and are one “target market” for the Electron “but not the only one,” according to a Rocket Lab spokesperson. The company is using several innovative strategies to hold down costs. The Electron is built of carbon composite, which saves mass, and its engines are made using 3D printers, which saves labor. 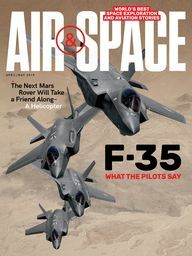 The Electron’s fuel tanks—its Rutherford engine burns kerosene and liquid oxygen—are 40 percent lighter than traditional metal tanks. Rocket Lab will charge a base price of $5.7 million for a dedicated launch to orbit, but if many CubeSats share the ride, the cost for the smallest ones could be in the hundreds of thousands of dollars. Cost isn’t the only factor, though. For Beck, “the most important thing” in rocket design is launch frequency. The company expects to launch once per month by the end of this year, twice monthly next year, and is ultimately licensed to launch “every 72 hours,” he says. Rocket Lab’s manifest is booked for the next two years and has “a nice backlog” of clients waiting to fly. The payloads include a dozen or so NASA-sponsored CubeSats sharing a single flight this spring. 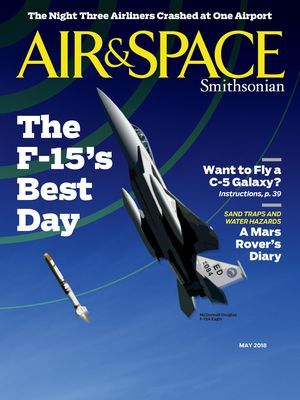 According to Carlos Niederstrasser, an engineer with Orbital ATK who has tracked small rocket development for several years, more than three dozen small satellite launch projects are under way worldwide. Not all will survive, but several are poised to start operations. Right behind Rocket Lab is Long Beach, California-based Virgin Orbit, spun off last year from Virgin Galactic, Richard Branson’s space tourism venture. Virgin Orbit expects to begin regular flights this year of its LauncherOne, which is air-launched from a Boeing 747. Virgin Orbit can launch from any latitude, on virtually any trajectory, and says it is fully booked for 2018. The company hopes to be launching twice a month by 2020, but, like Rocket Lab, doesn’t name its customers. Guy Gugliotta, a long-time science writer, and most recently lead editor of the memoir Swift Boats at War in Vietnam, published by Stackpole in 2017, is a journalist and author based in New York. Why Was the Discovery of the Jet Stream Mostly Ignored?